Around here, it is always Brain Awareness Week®. Although officially designated as the third week of March, we are so busy that week with awareness of everything from Paint Safety to School Breakfast that sometimes we just can’t squeeze the brain into the schedule. 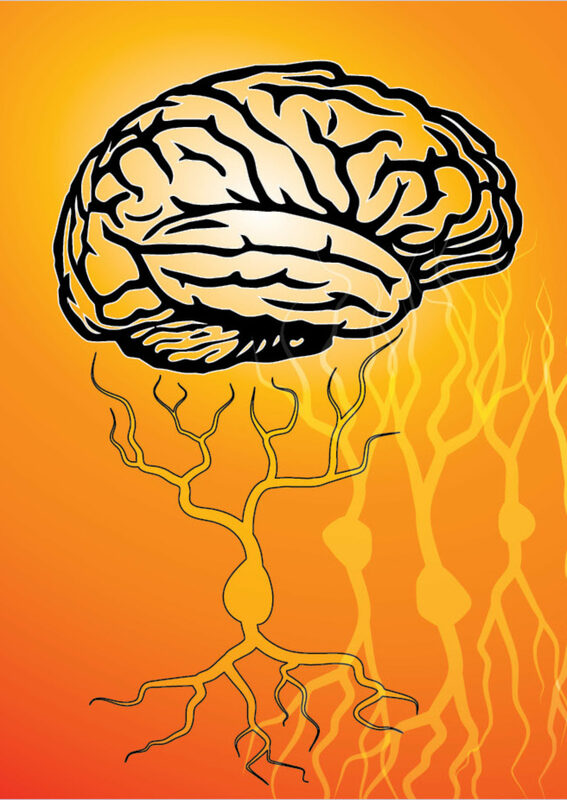 And really, we should always appreciate the brain as it is the hub of our constant awareness. So, we are happy to announce that the 2018 Fall Brain Discovery Fair will be held on Saturday, November 3rd at the University of Kansas Medical Center. 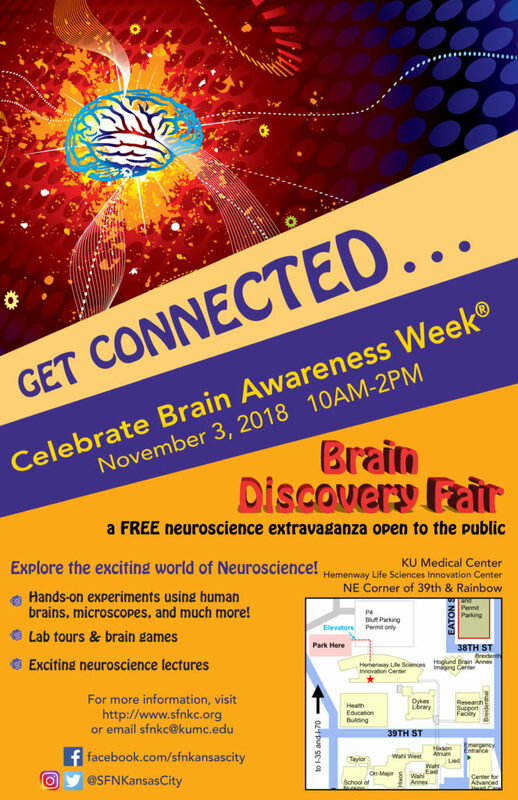 Organized by the Society for Neuroscience Kansas City Chapter, the Brain Discovery Fair is a volunteer-run and FREE event with educational and hands-on neuroscience demos for students of all ages. The event will be held from 10am to 2pm in the Beller Conference Center at the University of Kansas Medical Center main campus in Kansas City, KS. See the flyer for details. We hope to see you there!